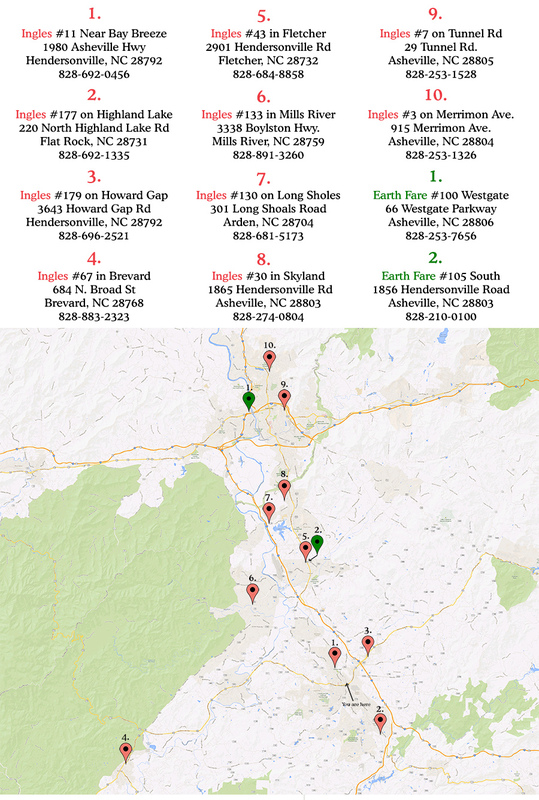 You will find our products – both fresh breads and sweets – at numerous retail locations in Western North Carolina. We are baking up more than just delicious, nutritious, gluten-free bread products. The business recipe of this innovative social enterprise is stirring up young lives as well. Check out Our Story.